Video games have become one of the most incredible sources of entertainment. The industry has made many innovations in terms of graphics fidelity, computer processing, and sound quality in modern computers that gave a huge boost to the overall advancements of the technological age. The industry is easily making billions of dollars in the global market and is already one of the most mainstream standards of technology and entertainment. However, video games would have never become as great as they are now if it wasn't for the video game development companies in Japan. They have made incredible strides in terms of what games can offer to people. From playing singleplayer or multiplayer games, playing games for the stories that resonate with us, or for just playing them solely for the fun gameplay that would have us replaying the whole game all over again. The developers are the true innovators and none have been as influential to video games as the developers in Japan. While many video game companies in the west are making their names become known in the industry, the japanese game companies have already left their marks on the history of gaming that even a few of them are already commonly known names even outside the industry or even people who aren't familiar with video games. So let's take a look at Japan's biggest video game companies who have given us the games that we played throughout the years and appreciate their hard work. The company that set the standard for role-paying games with their two flagship series Final Fantasy and Dragon Quest. The company was formed between a merger from Square Co., Ltd. and Enix Corporation in April 1, 2003. Square Co., Ltd. was a company that was on the brink of closing after releasing several unsuccessful video games. However, they had enough funds for one last project and Hironobu Sakaguchi wanted to make one last game which was gonna be make or break for everyone. The game was named Final Fantasy which became a success and spawned multiple sequels throughout the years. Enix Corporation was known for the Dragon Quest series which also spawned multiple sequels and spinoffs. The most well-known series they have produced is Final Fantasy which has made more than just video games but also been adapted into a couple of anime series, three CG movies, manga adaptations, toys, and other merchandises. 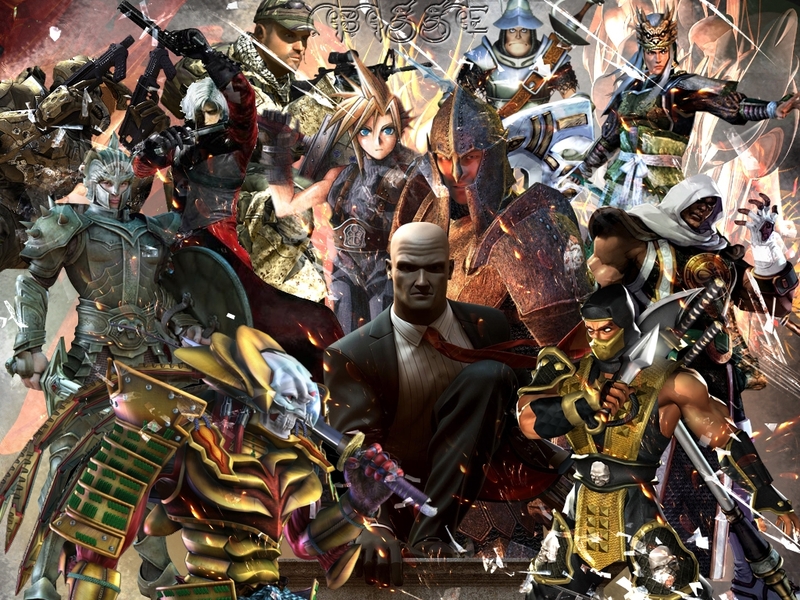 Their other works have also enjoyed a great amount of success like the Dragon Quest series, Kingdom Hearts, Deus Ex, Hitman, Tomb Raider, the Chrono series, Star Ocean, the Mana series and many others. The company also publishes manga that also features many of their most famous titles. Here's a video for a list of their top ten video games. The company is mainly known for developing the Persona and Shin Megami Tensei series which has enjoyed great success in recent years. The company's games are localized to english by their North American branch named Atlus USA and partners with other publishers to distribute to other regions like Asia, Africa, Europe, South America, and Oceania. The company uses a demon from their Shin Megami Tensei series called Jack Frost as their company mascot. The Persona series is the most well known of their video games with Persona 3, Persona 4, and Persona 5 being the most popular among them. The company's Persona, Shin Megami Tensei and other series have received multiple anime adaptations like Persona 4 having a twenty-four episode anime and Persona 3 having a four-part animated film adaptation. They have also had many of their series adapted into other forms of media like novels, manga, and stage plays. Here's an accolades trailer for their critically acclaim Persona 5 game. The company is famous as an arcade, mobile and video game publisher. The company is mostly famous for their fighting games especially for the Tekken series where a few are considered among the greatest games of all time. The company as of March 31, 2017 had earned over ¥205 Billion by the end of their fiscal year. In 2010 the company had made and aired about 100 versions of ads of a single product which was a game for the Nintendo DS called Solatorobo: Red the Hunter and it was recorded in the Guinness World Records. The company has a plethora of famous games like Tekken, Dragon Ball, The Tales of... series, One Piece, Naruto, God Eater and many others. The company also publishes videos, music, and other merchandise that's related to its video game IPs. Here's a video showing their top five best video games. A company that was founded in 1986 but is known primarily outside Japan for having developed the Armored Core and Souls series. 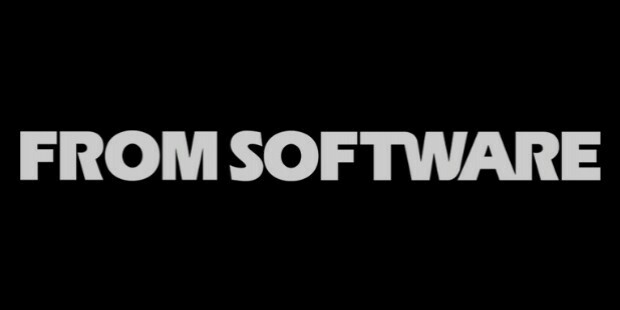 The company rose to international fame in 2009 for developing Demon's Souls which was known as being a masochistically difficult game that created its own sub genre and gave players a greater sense of reward for completing the game despite the frustrations from its extremely difficult nature. The game was later named Game of the Year for 2009. The games spiritual successor the Dark Souls series also received multiple accolades, critical acclaims and Game of the Year awards. Armored Core is the studio's longest running series with fifteen titles already developed. They have made games for multiple platforms like the Dreamcast, Nintendo DS, GameCube, Wii, Nintendo Switch, PlayStation 1, PlayStation 2, PlayStation Portable, PlayStation 3, PlayStation 4, Xbox, Xbox 360, Xbox One, Microsoft Windows, and mobile devices. Here is the cinematic opening trailer for Dark Souls 3 which is the last entry of the Dark Souls series. Level-5 is a video game development company that was founded by Akihiro Hino. The company became widely known in 2002 for having developed three high-profile game titles which were True Fantasy Live Online for Microsoft, Dragon Quest VIII: Journey of the Cursed King for Square Enix, and Rogue Galaxy for Sony Computer Entertainment. The company was one of the fastest to ever grow in the video game industry of Japan, taking only four years and it held 3.2% of the market share by 2013. The company's most known games franchises are Professor Layton, Inazuma Eleven, Ni no Kuni, and Yo-kai Watch. In October 2015, with the partnership of Dentsu, the company had founded a spin-off company where they develop multimedia entertainment for the western demographic and is based in Santa Monica, California. Here's a short gameplay trailer of their game titled Ni no Kuni II: Revenant Kingdom.